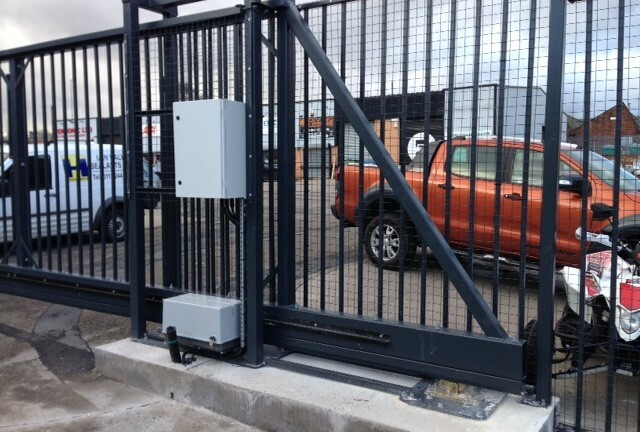 Grec Systems Ltd was conceived in 1998 with a fresh perspective of the growing perimeter security market aiming to provide specifically tailored perimeter security solutions to the Commercial, Corporate and Educational sectors of the UK market. These markets demand specific bespoke systems tailored to their exacting requirements and not simply an off the shelf ‘one size fits all’ solution. Grec Systems has become dedicated to designing, manufacturing and installing bespoke integrated security systems to an ever diversifying portfolio of clients. Our survey team are engineers with field experience and are qualified to interpret a customers’ exacting requirements and design a tailor made product to suit both their requirements and budget. Although we provide our services nationally, we specifically cover Lincolnshire, Humberside, Yorkshire and Nottinghamshire with towns including Lincoln, Grimsby, Hull, Scunthorpe, Doncaster and Leeds. We have an unrivalled reputation for quality and customer satisfaction, backed by a premium quality aftersales and service department providing multiple levels of service and support for clients.